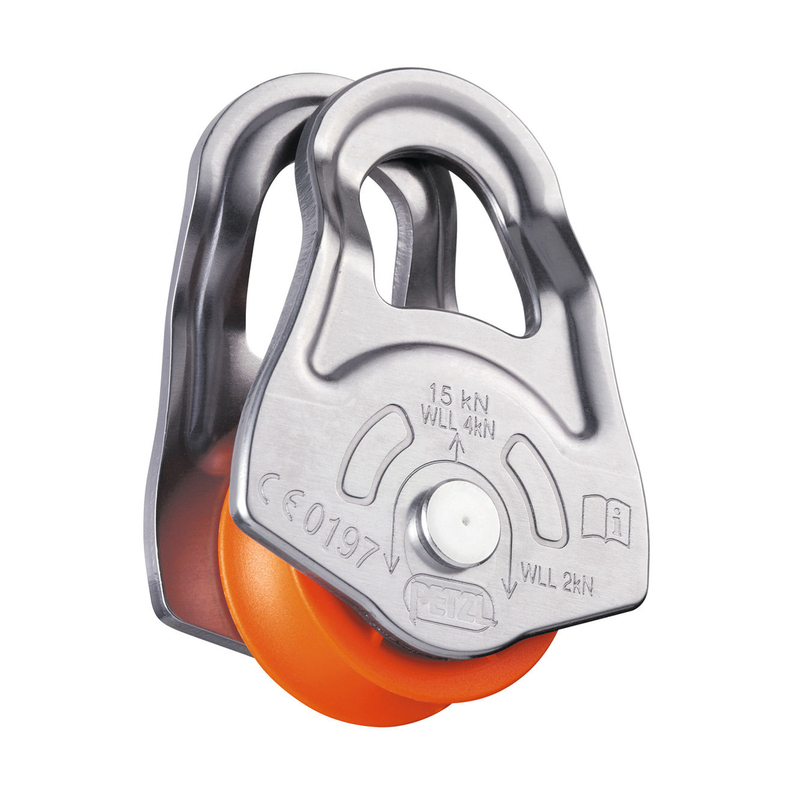 The Petzl Oscillante is a virtually weightless swing-sided emergency pulley that is ideal for improvised hauling systems or in crevasse rescue. The Petzl Oscillante is super easy to install thanks to it's swinging nylon sheave and aluminium side plates which also have a superb strength to weight ratio too. For use with ropes between 7-11mm, this is a great little tool to have in the wings, should the situation require it.